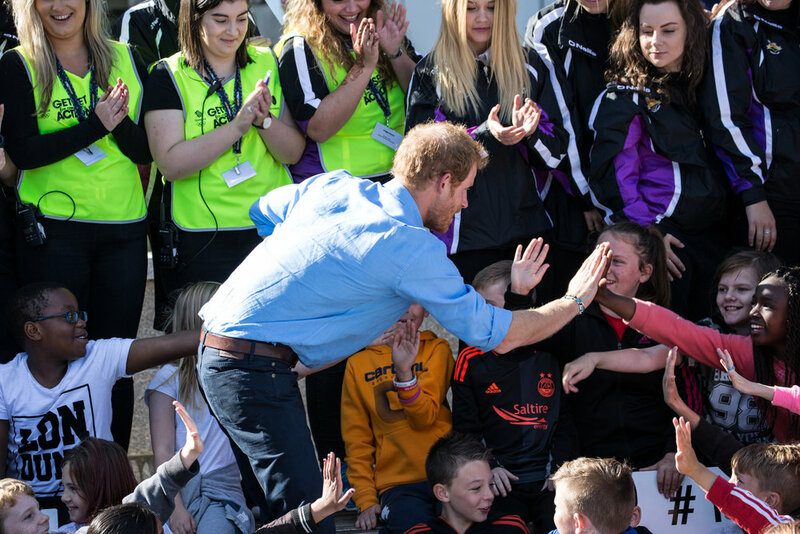 The Prince visited Mackie Academy in Stonehaven on Tuesday, September 20 to participate in the secondary school’s Diana Award Mentoring training day, before moving on to RGU’s Streetsport project and social enterprise and youth charity, Transition Extreme. His Royal Highness was in the north-east as part of a tour of community sport groups organised by the UK’s leading Sport for Social Change charity, Sported, as part of their support for the Prince’s work to further his understanding of how sport can be used as a platform for education, training, employment and personal development. 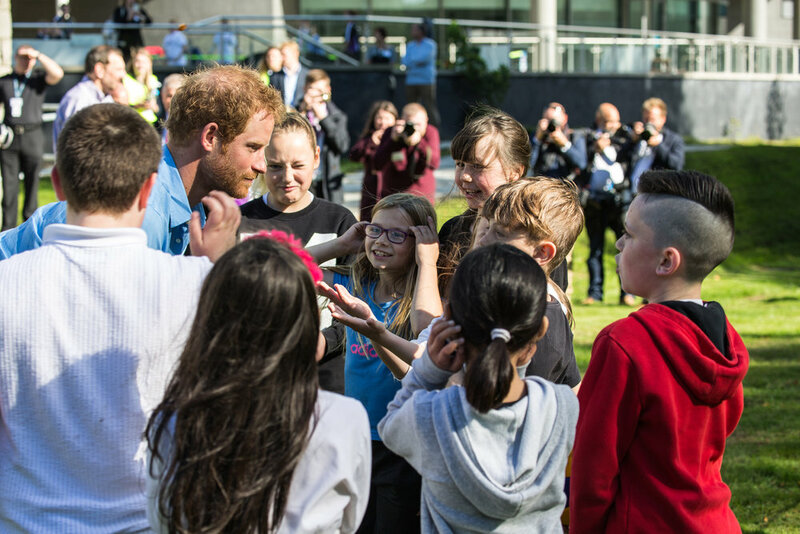 During his time with the award winning Streetsport initiative, Prince Harry received a briefing on the programme of weekly sports and creative activity sessions and how it helps to reduce crime and anti-social behaviour across Aberdeen. He then met Streetsport coaches and volunteers, and was greeted by more than 100 pupils from Kaimhill Primary School who were taking part in a range of sporting activities that the project offers. Cameron Craddock, Co-founder of Streetsport and Senior Lecturer at RGU’s Gray’s School of Art, said: “Streetsport was initiated by Police Scotland and Robert Gordon University ten years ago as part of a joint community engagement project and we are delighted to highlight our work to Prince Harry on this first official visit to Aberdeen. "His Royal Highness’ support is an invaluable vote of confidence as we seek to secure the long term future of Streetsport. “We’d like to recognise the valuable support, insight and contribution made by students, the wider RGU community, the Denis Law Legacy Trust and Sported throughout our 10 years of operation. 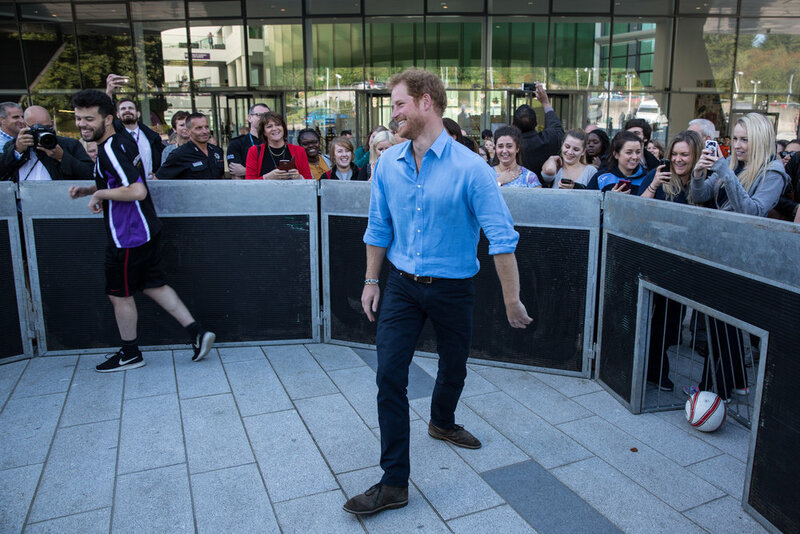 The afternoon saw the Prince take to the skate park at the city’s world-class extreme sports facility and youth charity, Transition Extreme. After a tour of the facilities Prince Harry had the chance to talk with a few of the young people whose lives have been transformed by the charity’s initiatives, and tried his hand at some of the activities with pupils from Walker Road Primary School. Grahame Paterson, Transition Extreme’s Chief Executive, said: “Transition Extreme is an award-winning youth charity on a mission to assist young people in making positive life transitions through extreme sports and creativity. "Our whole approach, and many successes to date, has been built around our belief in investing in young people and helping them harness their energy to reach their full potential. 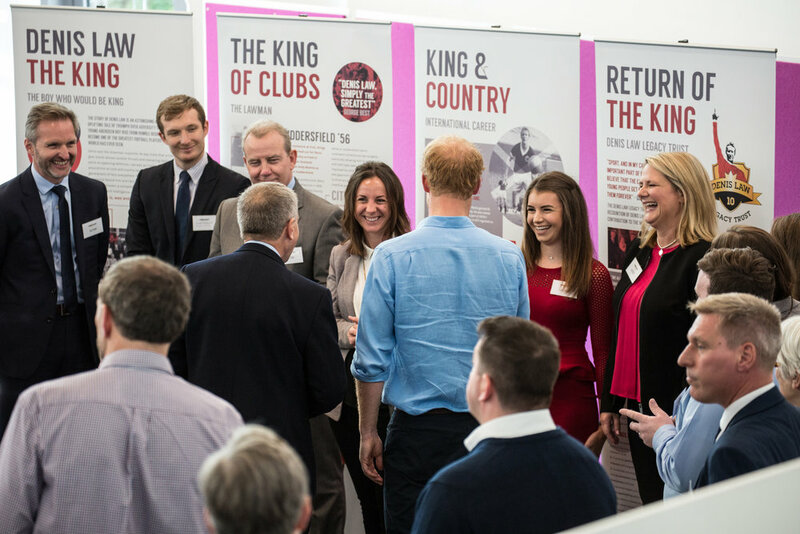 Transition Extreme and Streetsport are two of a significant number of Sported’s members across the UK who will host Prince Harry in 2016 as part of his public support for Sport for Social Change organisations.